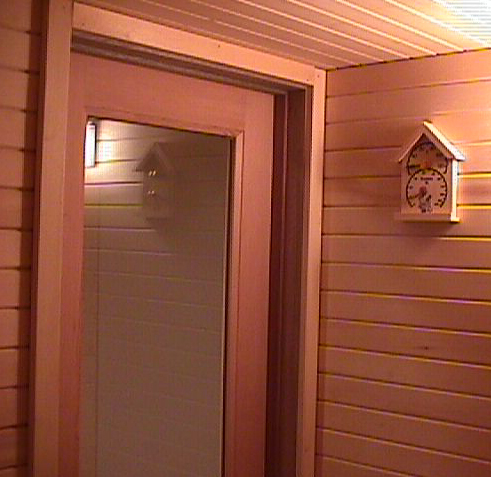 The Kolinskys built a sauna completely paneled with Alaskan Yellow Cedar. Below: pictures sent by Mr Kolinsky , who is very proud of his sauna. Read his testimonial here. Or visit our Installation Tips page . For technical information on Alaskan Yellow Cedar see this page, or the AYC species page for more general info.